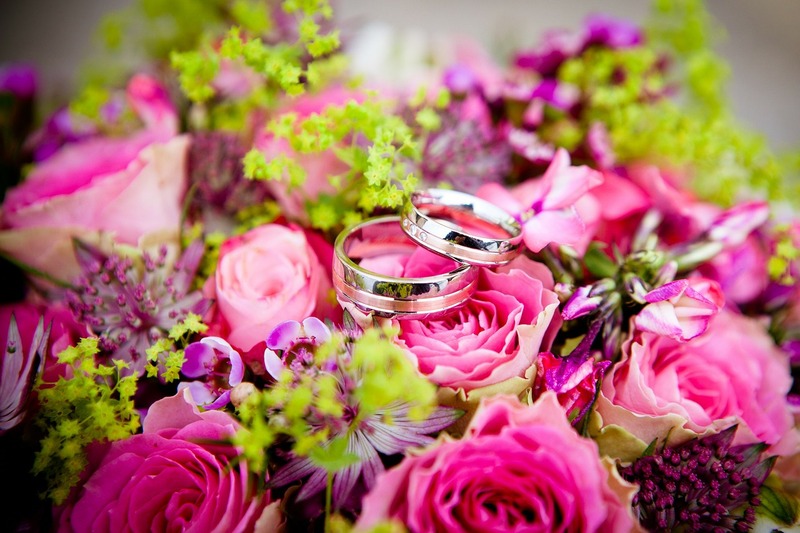 Weddings are a big deal – which is why all too often couples get caught up in an organisational disaster. We reveal the ten weddings planning blunders and mistakes, so that you can stop them in their tracks and have the wedding day you always dreamed of! Ever strolled up to the checkout counter, offloaded your handfuls of clothes and hoped for the best? Us too. Doesn’t end well, does it? Well choosing a dress, venue or caterer without having set yourself a budget is a lot like that, but on a much bigger scale – don’t do it! You risk setting your heart on a dress or falling in love with a venue that you simply can’t afford. Instead, listen to the advice of Lynn Easton of Easton Events in South Carolina and Virginia, who says your budget defines your decisions. “The three initial hurdles are budget, guest list, and venue, and they should be tackled in that order”. For many of us, the outdoor wedding is the dream, however British Summer Time often has other ideas. It’s tempting to put the idea of rain out of your head and ignore the possibility, but the reality is if your wedding is planned to be an outdoor event then rain isn’t just a small inconvenience but a complete game-changer. 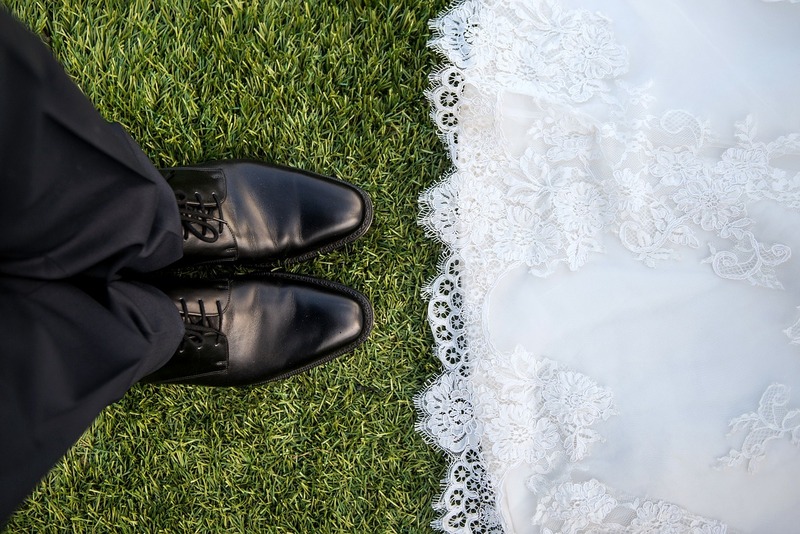 People are often reluctant to spend money on putting down deposits for tents and umbrellas – and we don’t blame them, weddings are expensive enough without spending extra money. But keep in mind that if not booked early, they may not be available during peak wedding season if the weather takes a turn for the worse. It’s a good idea to consider speaking to a tent company around 6-9 months before your big day, and think of the deposit as paying for peace of mind – no one wants their one big day ruined by rain worries! After all sods law says if you don’t consider the possibility of rain, you’ll no doubt be facing a downpour on your big day. Although an outdoor weddings seems to consist of a putting down a big tent in a garden, hiring some furniture, and enjoying a beautiful scenic big day, there’s many other logistics to consider. You’ll need to rent heating devices, toilets, electrics and kitchen facilities, for one thing. This is your one big day, and you want to enjoy it to the fullest, but don’t be tempted to plan a marathon party session. You want people to enjoy the ceremony and festivities, not be bored/tired/too drunk to function by the end. Industry experts recommend a five hour limit for guests to exit a celebration on a high and enjoying themselves. Also, be sure to provide seating for guests at the ceremony so that they are comfortable waiting if you run a little late. Many brides get so excited about their big day that they understandable want to share it with as many guests as possible, but if you want your wedding to be an elegant, classy and enjoyable affair, then packing people into your venue like sardines is a big no-no. Being cramped in will effect dancing, drink and meal service, and can make for an uncomfortable, sweaty and stuffy celebration experience. Ask your venue coordinator for the capacity, and reduce that by 10 percent to ensure comfort and glamour ensues. Want that wonderful, powerful wedding day photo that you’ll smile back on for the rest of your days? Of course you do. Then be sure to time it right! Photographers speak of a ‘golden hour’ just before sunset which they love to take advantage of, so have a chat with yours and let nature do your airbrushing for you. Guests don’t want to be teetering around on their party heels searching high and low for the venue, or awkwardly milling around trying to find their seats for dining. Make sure you include a map with your invitation and a clear table plan at the entrance to the dining area so your guests feel at ease and ready to enjoy themselves. Overly stressed brides/grooms have been known to attempt to plan their wedding day down to the very last detail – including when their dj can take a bathroom break or how many steps their waiters should be taking from the kitchen to the tables. Don’t forget, you’re dealing with seasoned professionals who do this for a living, let them use their expertise to ensure your big day goes off without a hitch. Many couples hire a photographer, but the thought of making a video doesn’t cross their mind. In fact, documenting your big day in moving pictures is the best way to make sure you remember your big day forever. Expressions, movements and laughter can be captured on video like nowhere else – “Nothing compares to being able to relive your wedding in real time; it goes by in a flash,” says Easton of Easton Events. Best piece of wedding advice we can give you? Simple – don’t sweat the small stuff. Ultimately, you want your wedding day to be a day you enjoy spending with your loved ones, so if your uncle Stuart wants to show up in a kilt, or your aunty Geena insists on getting your baby pictures out, then let them. If your cream carpet is more ‘cream’ than you were anticipating, c’est la vie. 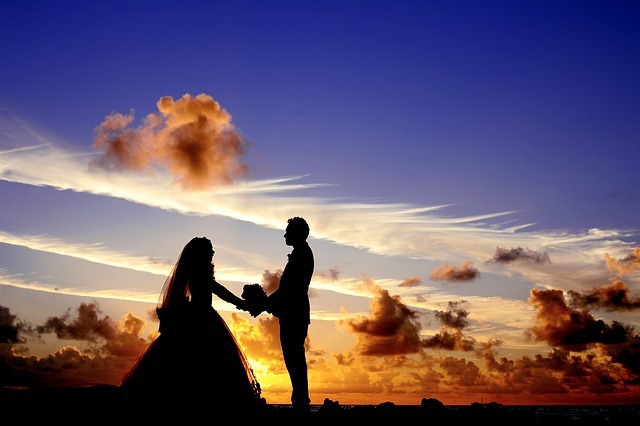 Too many couples get wrapped up in small worries and issues, which in turn shift the wedding focus from a fun filled celebration to a military style coup. Above all, simply declare your love to the world – and have a damn good time doing so!